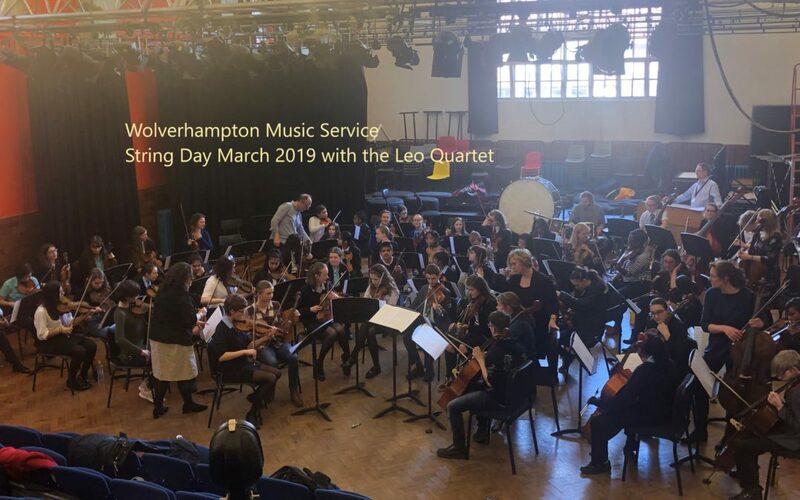 We had a fabulous string day on Wednesday 6th March – well over 60 young string players spent the day working with our visiting professional Quartet the Leo Quartet together with our highly skilled music service staff rehearsing and performing a wide variety of repertoire. They all performed brilliantly and the day culminated in a presentation to parents/carers of the pieces they had studied. We look forward to many more exciting events throughout the year, all of which are free to the students participating.